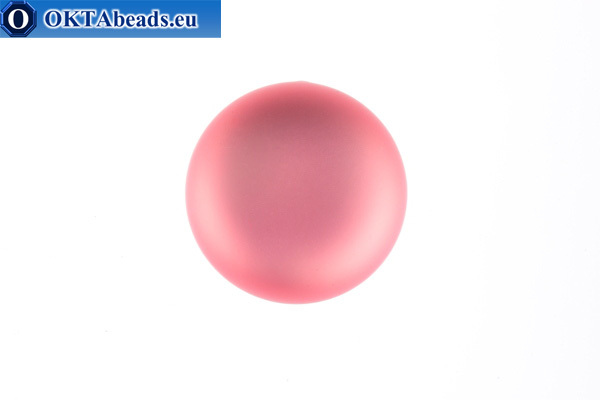 Size — 18mm, Package – 1 pc (gross weight 2 gr) Specification — foiled matte plastic cabochon, color — PadparadschaCountry of origin – Germany.. Size — 12mm, Package – 1 pc (gross weight 1 gr) Specification — foiled matte plastic cabochon, color — SapphireCountry of origin – Germany.. Size — 12mm, Package – 1 pc (gross weight 1 gr) Specification — foiled matte plastic cabochon, color — AmethystCountry of origin – Germany.. Size — 12mm, Package – 1 pc (gross weight 1 gr) Specification — foiled matte plastic cabochon, color — GreyCountry of origin – Germany.. Size — 12mm, Package – 1 pc (gross weight 1 gr) Specification — foiled matte plastic cabochon, color — PeridotCountry of origin – Germany.. 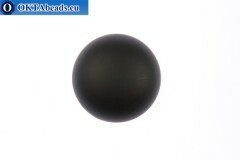 Size — 12mm, Package – 1 pc (gross weight 1gr) Specification — foiled matte plastic cabochon, color — BlackCountry of origin – Germany..